The perfect provider to get you started! Starweb is web design company focusing on assisting our customers to reach their online goals. We make sure our customers can connect to their target audience through a beautifully designed, informative and user friendly website. Using the most popular CMS to design a website, our customers can easily update information like contact details, adding new products etc. However, building a website is like printing a business card. Without proper marketing, a well designed a website can be laid hidden under thousands of website in Google database. 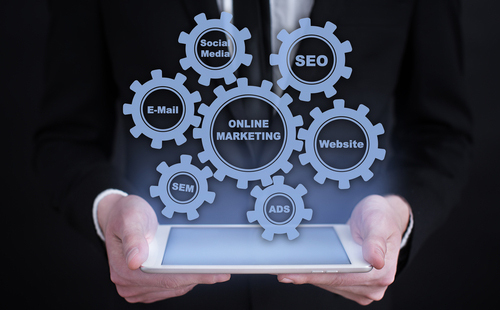 We therefore help clients identify crucial keywords and market it through Google and Social Media.